Solved Tax & Accounting has years of experience assisting businesses and individuals in managing tax obligations with insightful planning. Some accountants only connect with their clients at tax time but we strive to build a trusted relationship with our clients throughout the year. We'll keep in touch with you to proactively manage liabilities and guide you through financial decisions that could incur tax consequences. 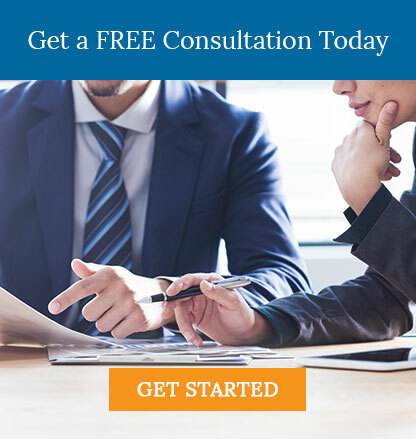 Start planning your tax strategy today by calling 530-419-5911 now or request your free consultation online and we'll contact you to discuss how we can reduce your tax burden.